Today I am glad to announce that the moretricks started the AdSense revenue sharing program.You can now start making money online by contributing to MoreTricks blog.Adsense revenue sharing program will help you to make money by using the contents you share through this blog. 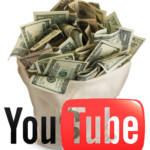 I am using Google adsense through out this blog, however if you contribute for moretricks, you can put your own ad units on moretricks and will help you to make some more money for your content.Once your article is approved in moretricks, along with your content the ads will start showing and the earnings will be accumulated in your AdSense account. If you don’t have a AdSense account , you can apply for one adsense account from here.However your application for Adsense is subjected to approval by Google adsense team.You are allowed to use one 468×60 ad block which is placed just below of your article title which will get more number of clicks and there by earning. Contributing for moretricks blog is very simple, you just have to follow the below instructions. You will receive your username and password by mail.login to WP-admin by using the credentials received. To submit an article, just click on the Posts-> Add New option and you will get an interface to write and submit your article.Make sure that you fill all the details that is necessary before submitting for review. 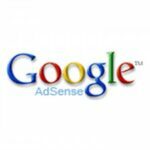 To configure your AdSense ads with MoreTricks, you have to enter your AdSense Publisher ID.To do so, select the option Adsense Setup from DashBoard or else click on the link here. You will be asked to enter your publisher id, which your unique identified with AdSense.To get your AdSense publisher ID refer the below image. 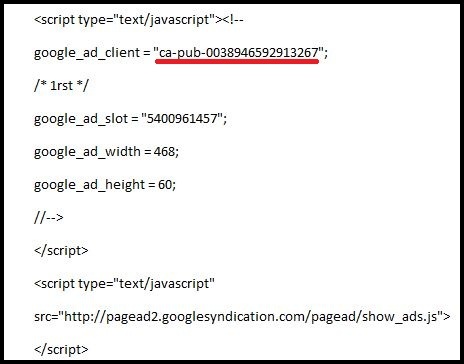 In the above image I underlined the publisher ID with red line and it is the publisher id for the adsense account.That is from the above example we have to fill the publisher ID as ca-pub-0038946592913267. Once you enter your publisher Id correctly press the same button. 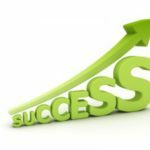 Once your post is got approved by MoreTricks team, you article will go alive with your ad blocks.Make sure that you are writing quality articles so that you can make more money. 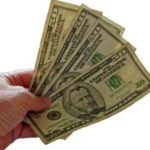 Start with moretricks revenue sharing program and make money online today! You have to first sign up with moretricks.com, to do so follow the link http://www.moretricks.com/wp-login.php?action=register and read the full instructions! Wow, this is the good news for moretricks readers who interested also in writing. I may apply on some days later.